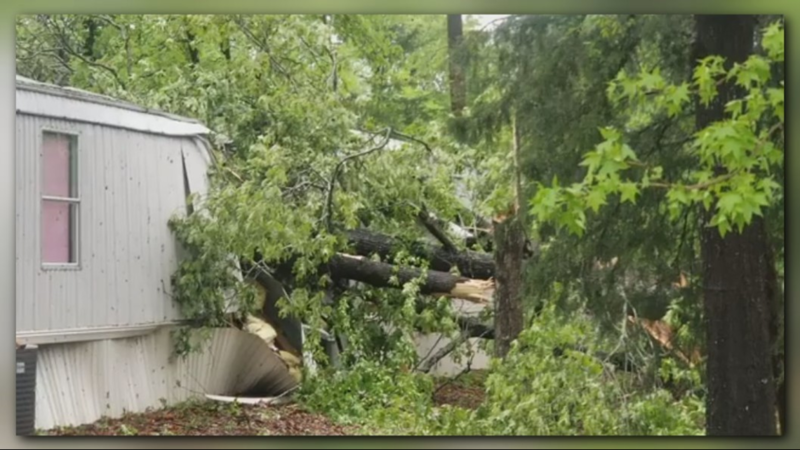 National Weather Service confirms 2 tornadoes in Cherokee Co., 3 in Houston Co. 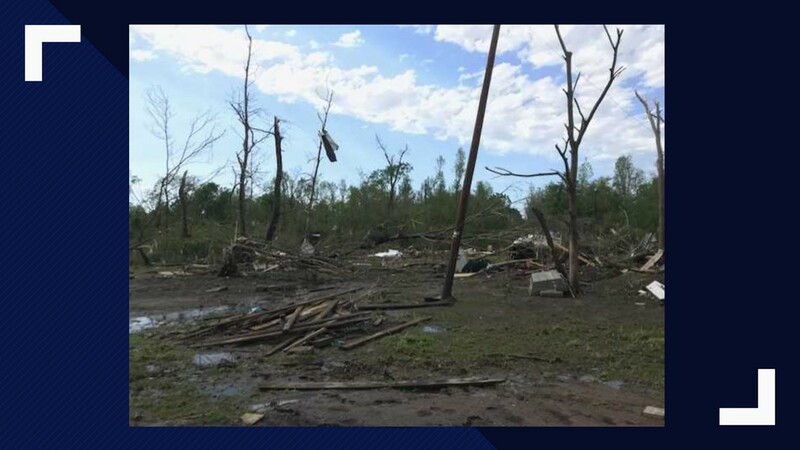 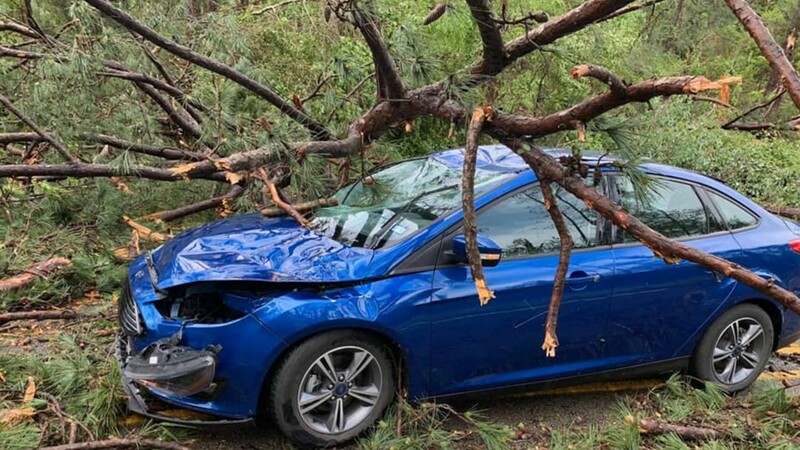 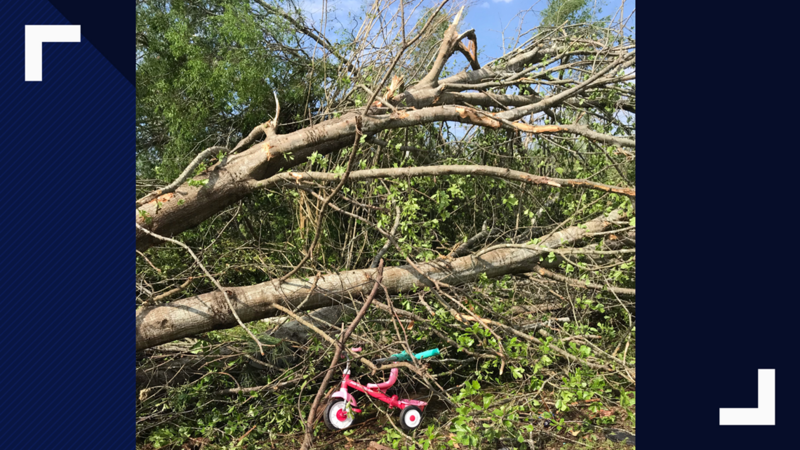 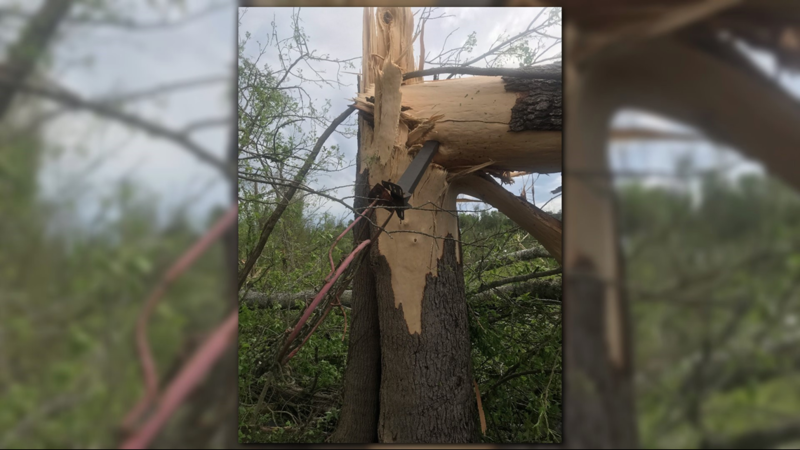 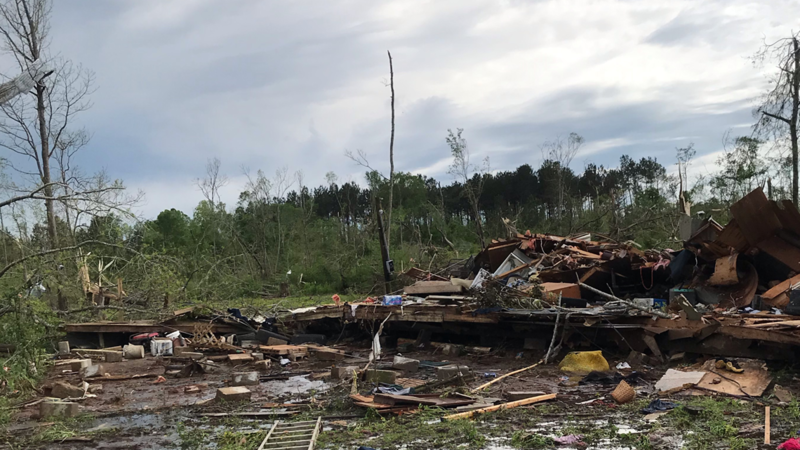 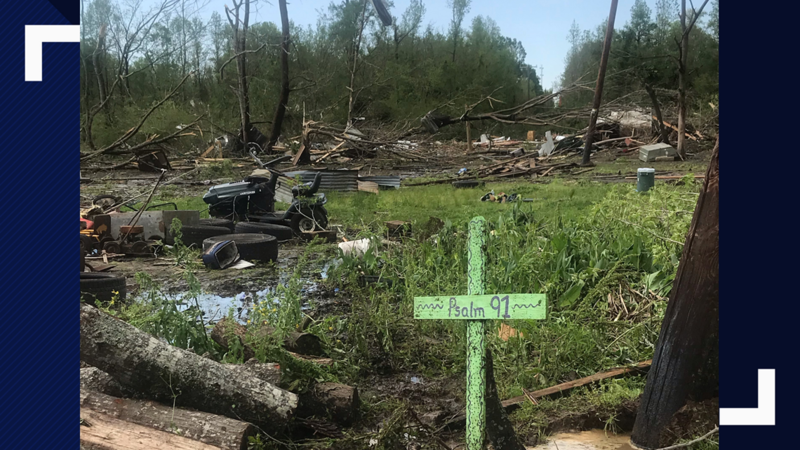 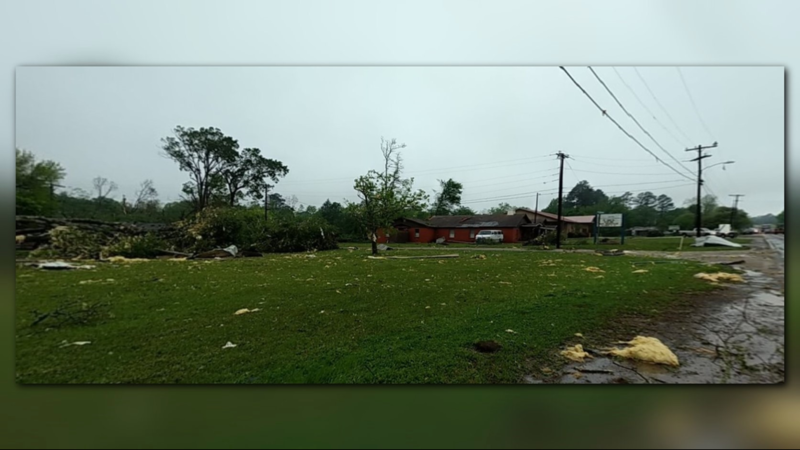 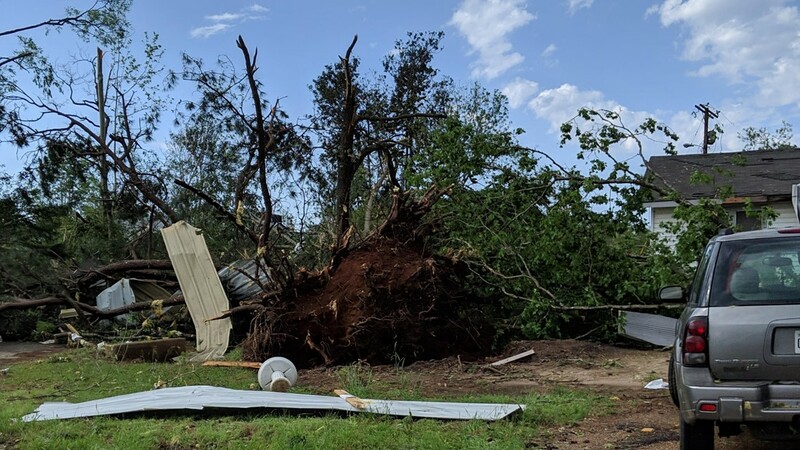 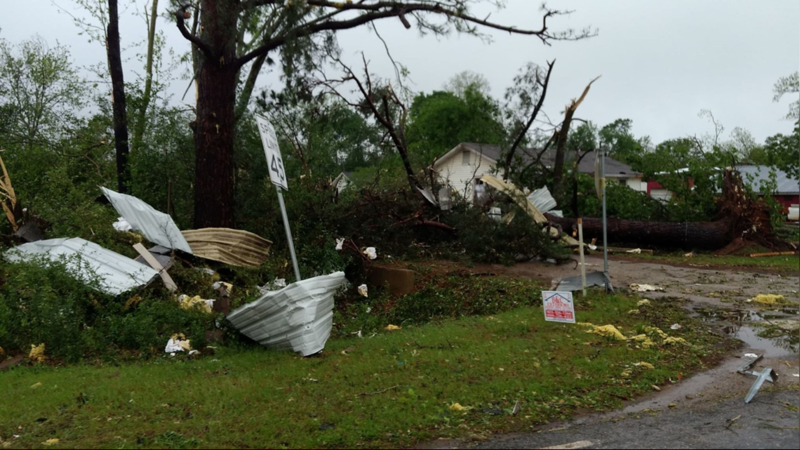 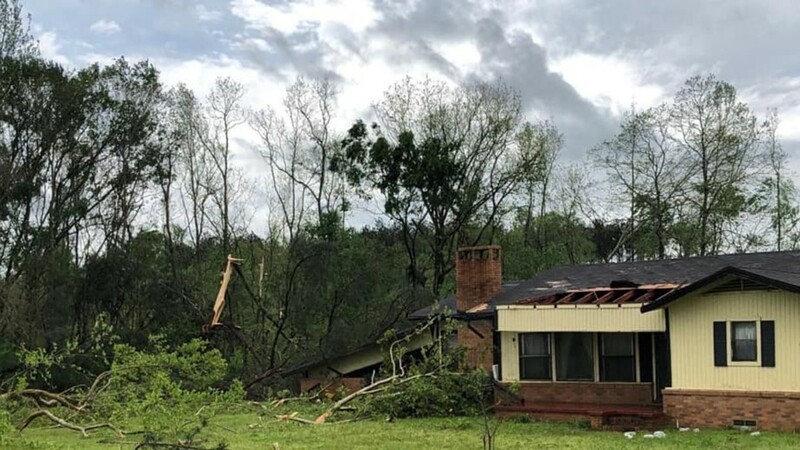 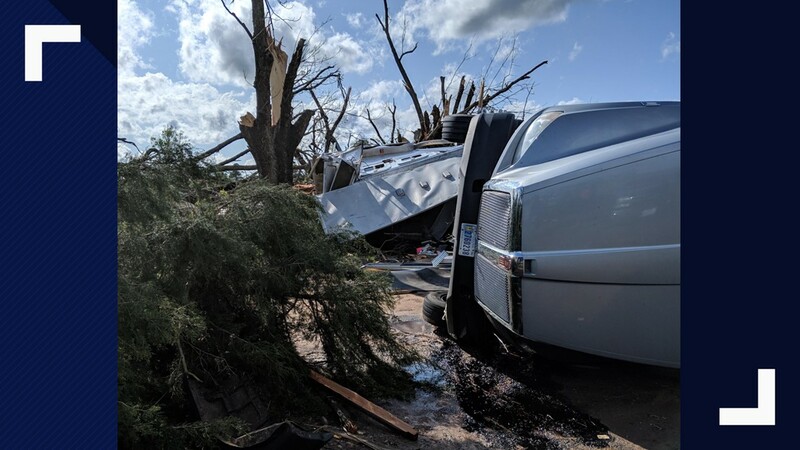 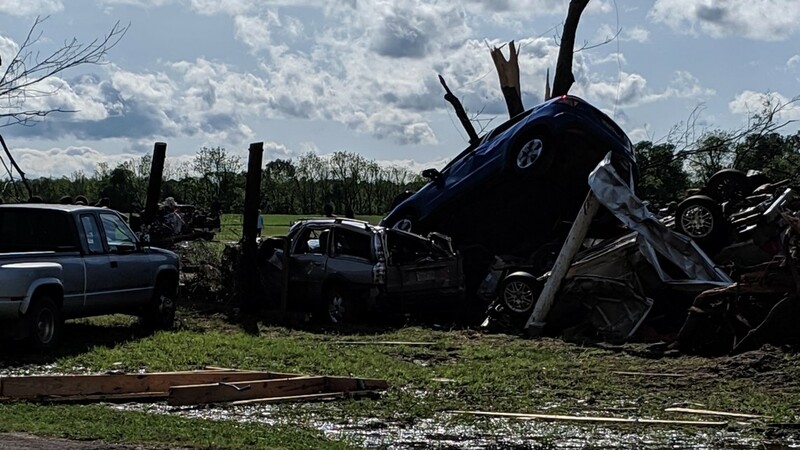 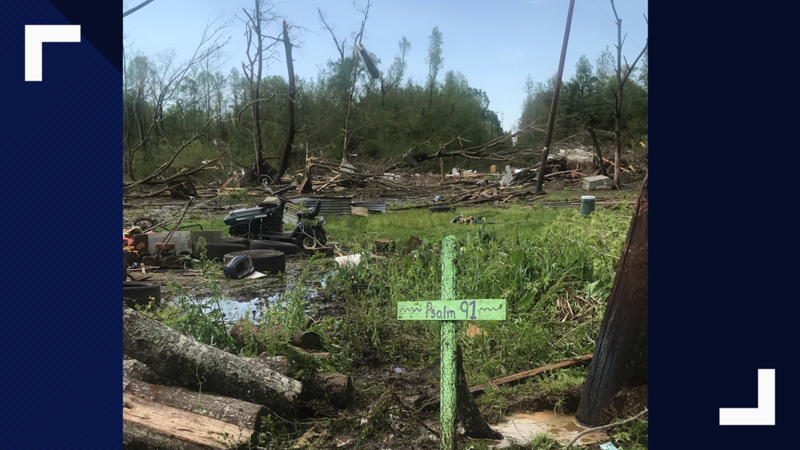 The National Weather Service confirmed three tornadoes Saturday in Houston County, including an EF-3. 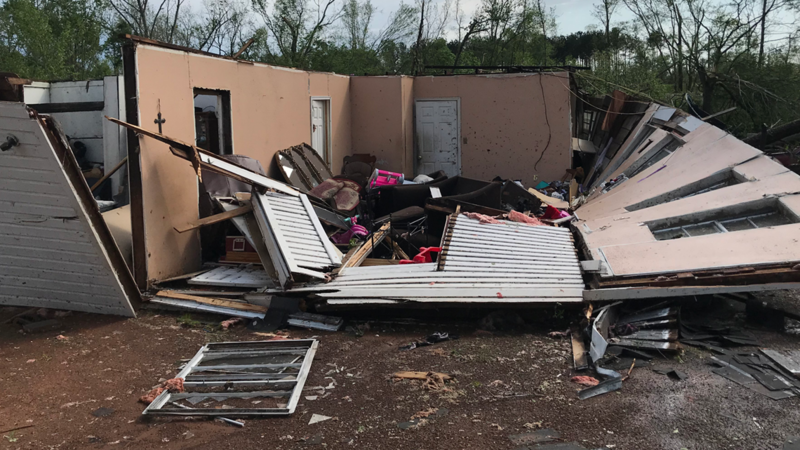 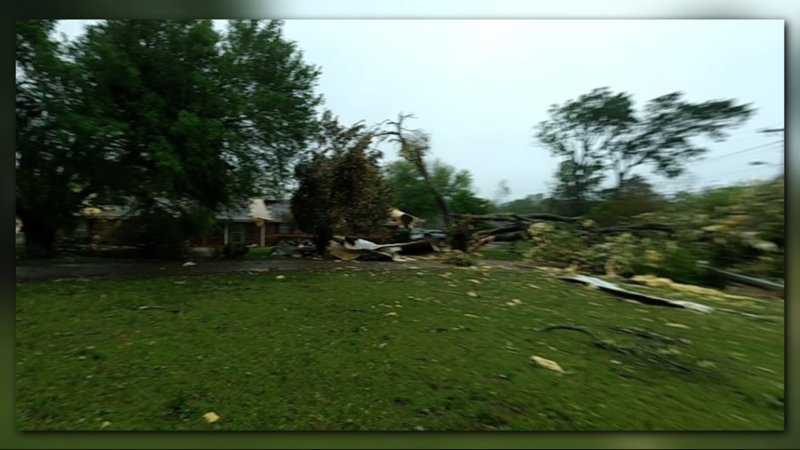 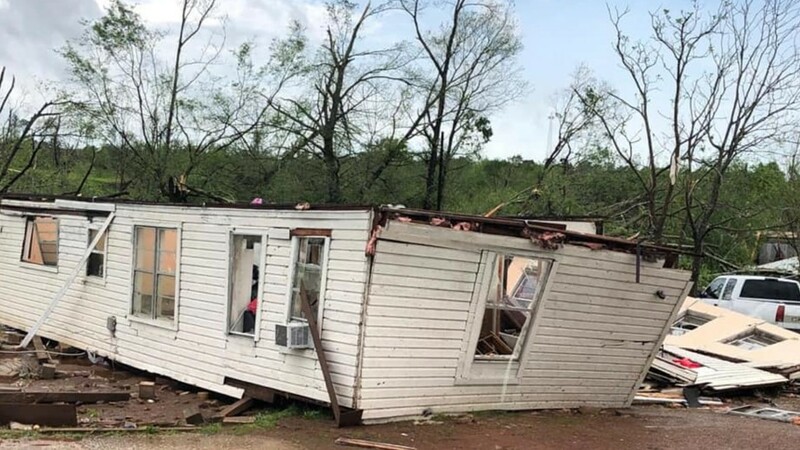 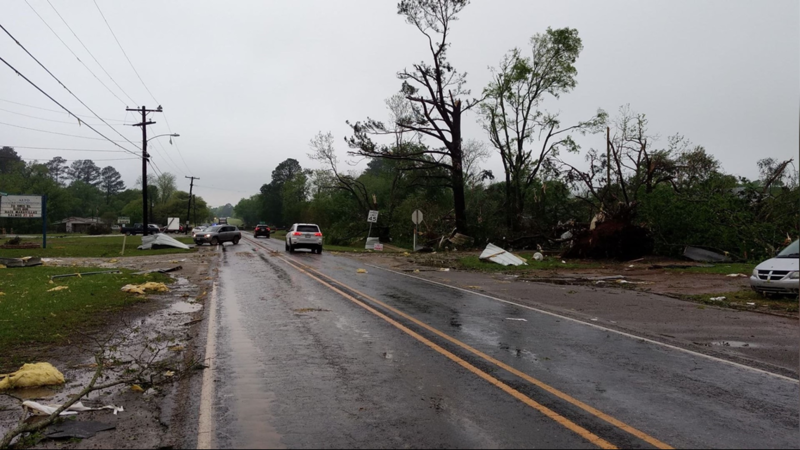 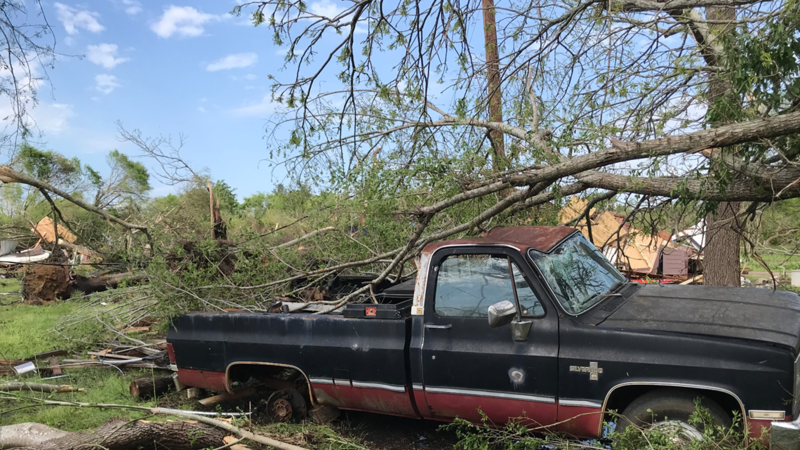 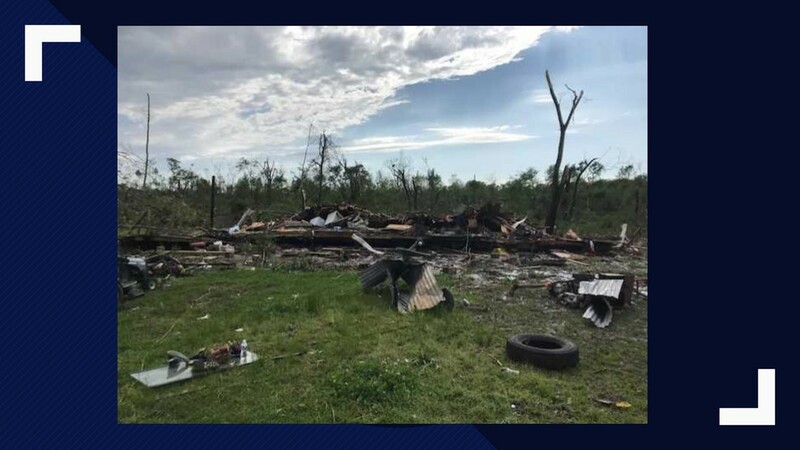 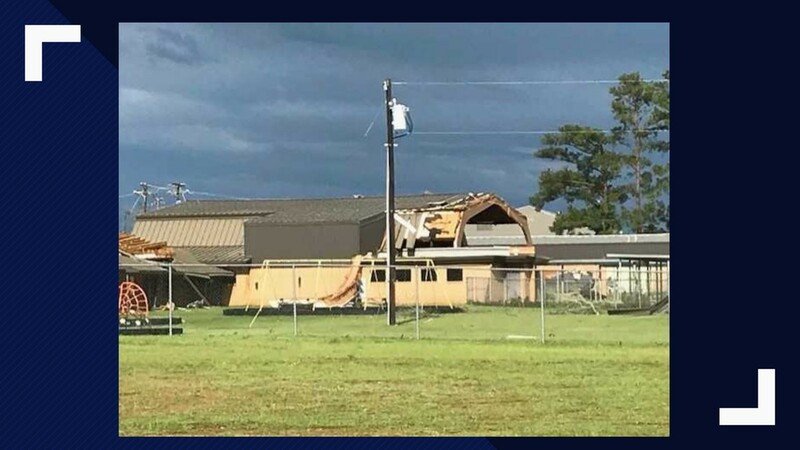 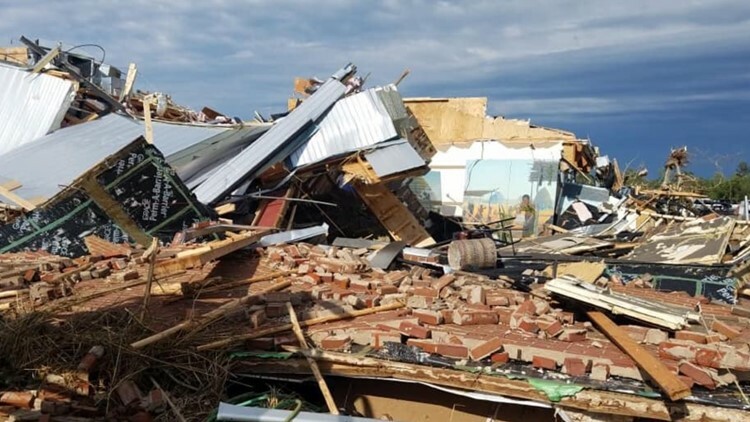 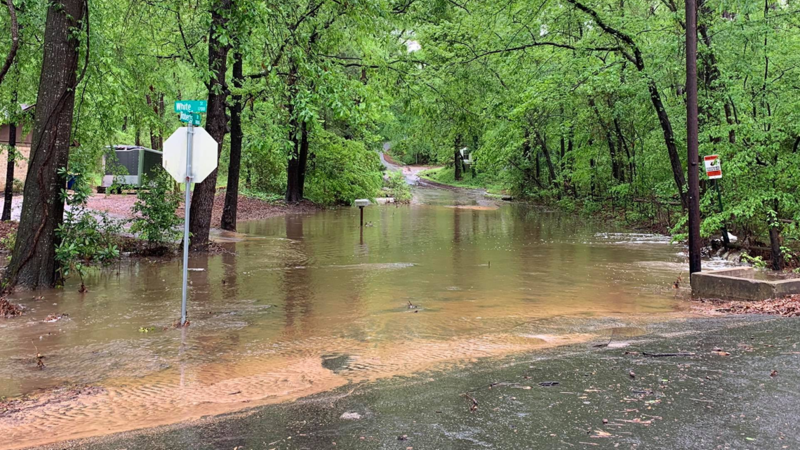 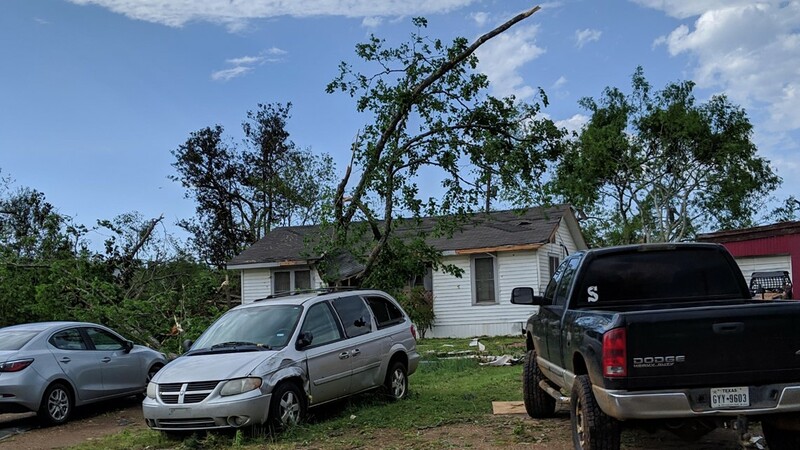 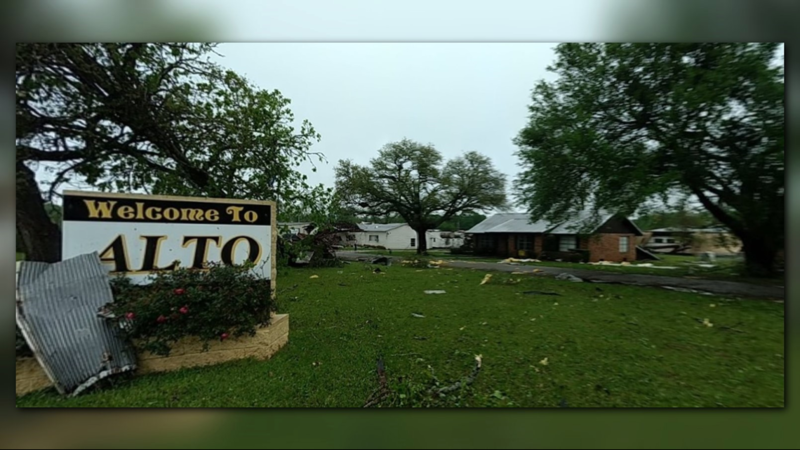 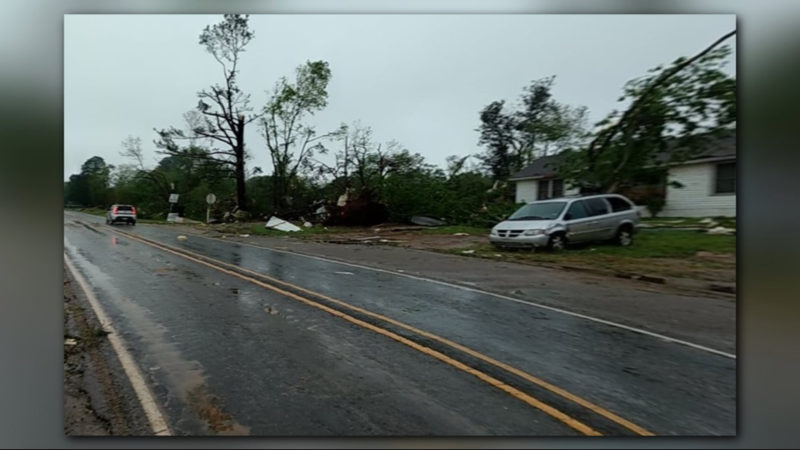 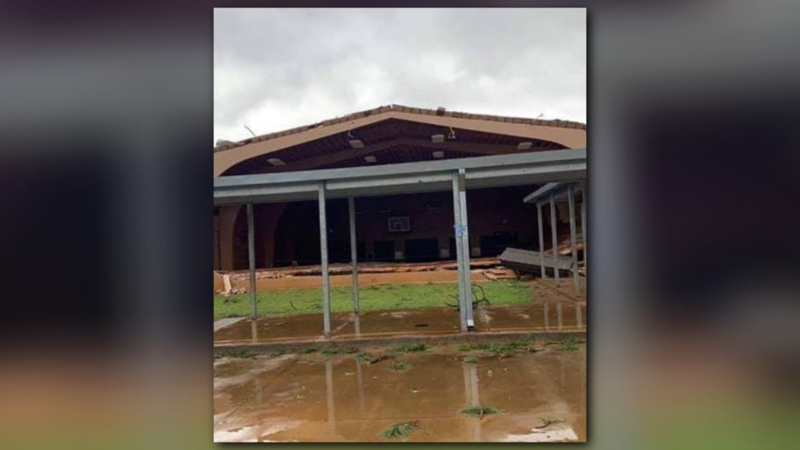 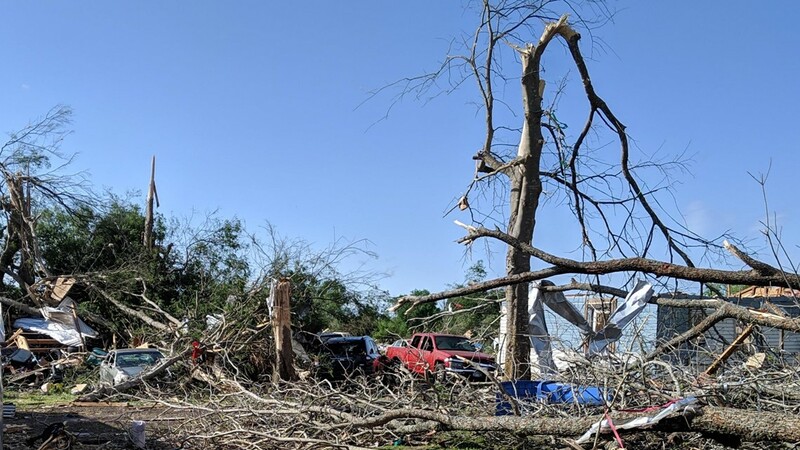 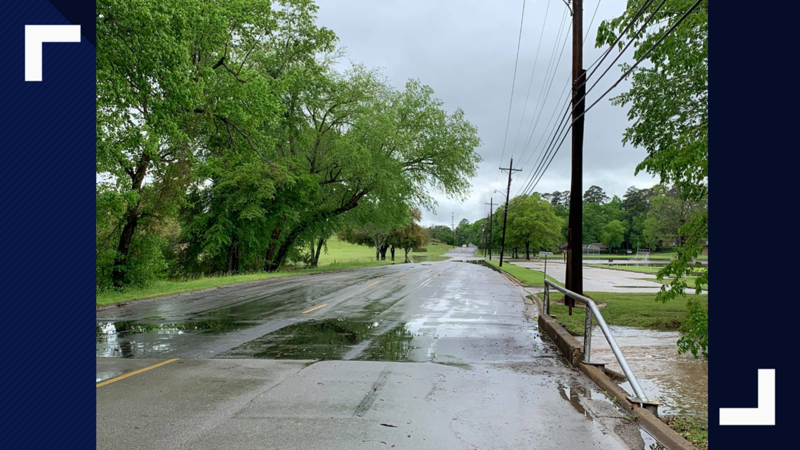 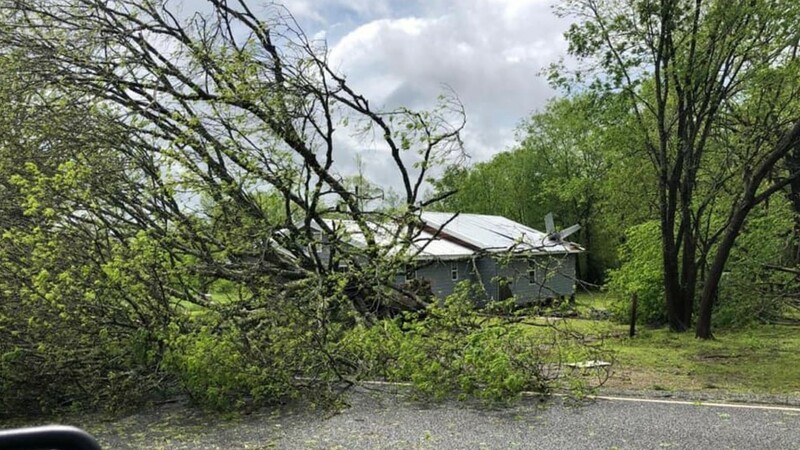 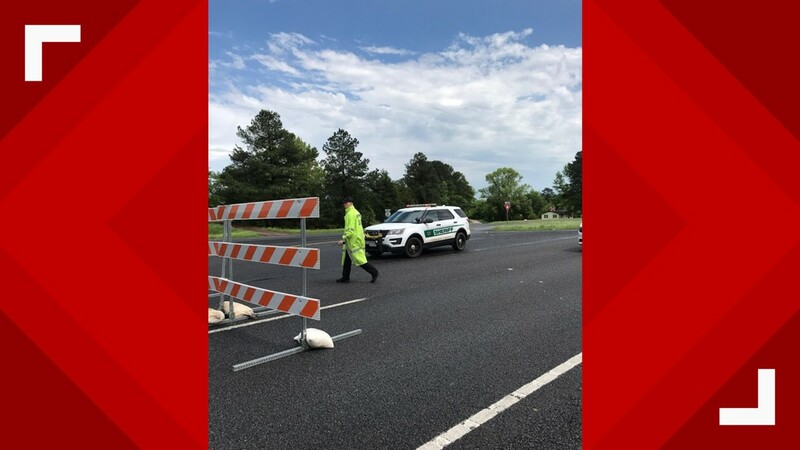 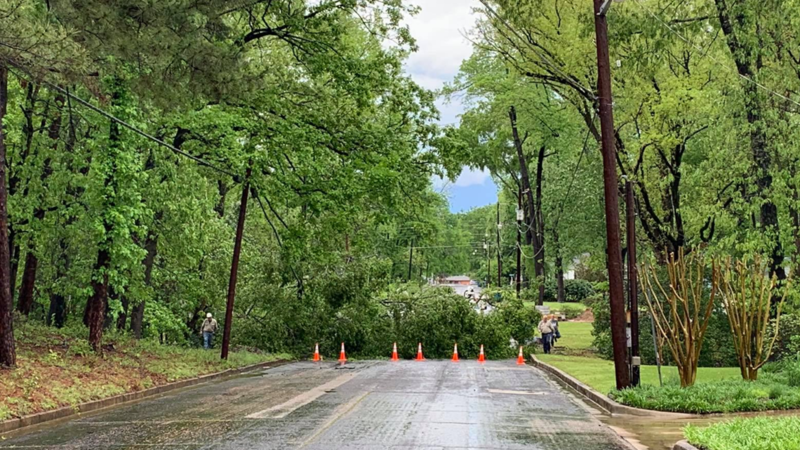 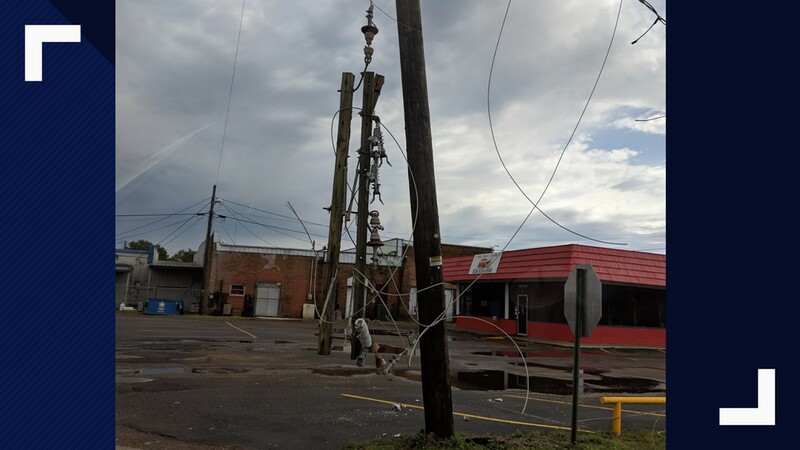 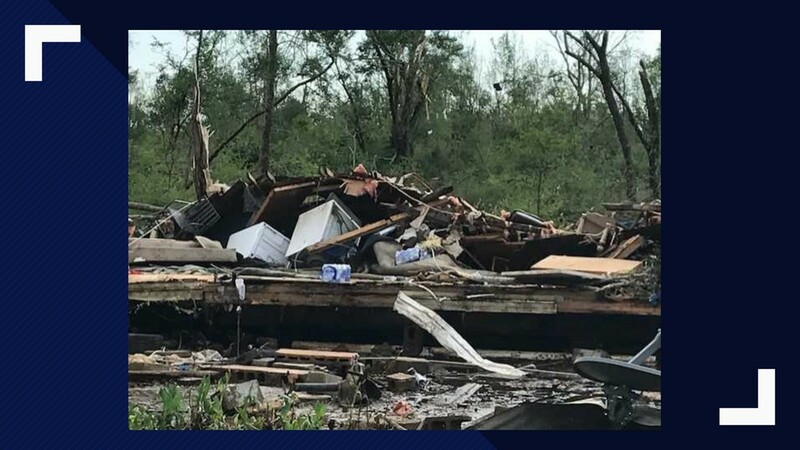 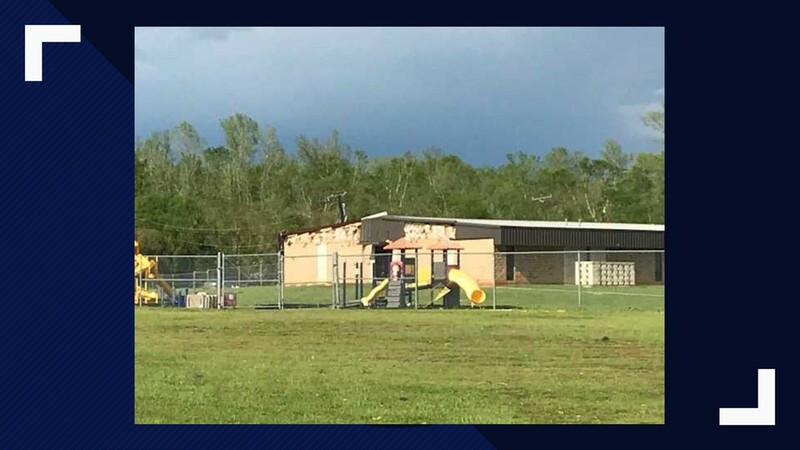 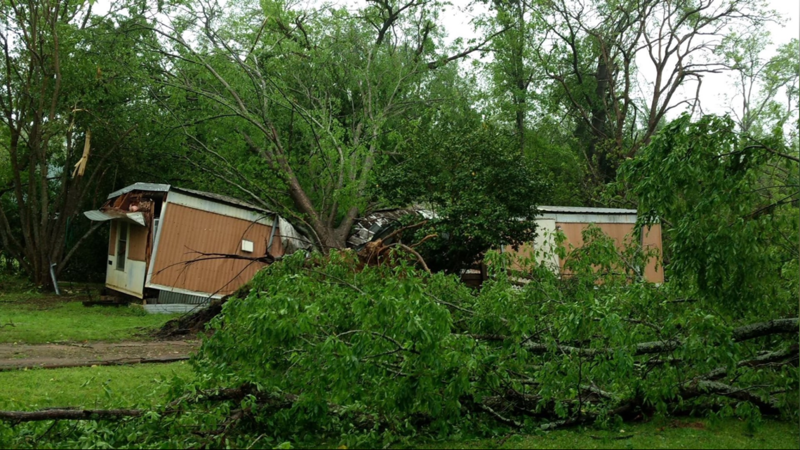 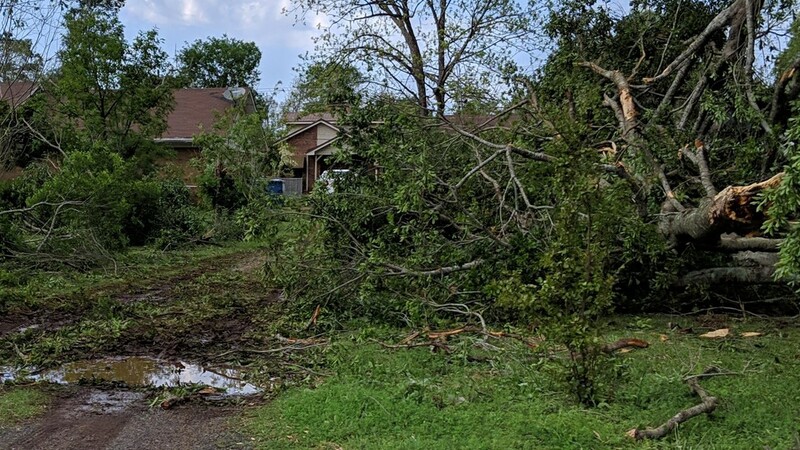 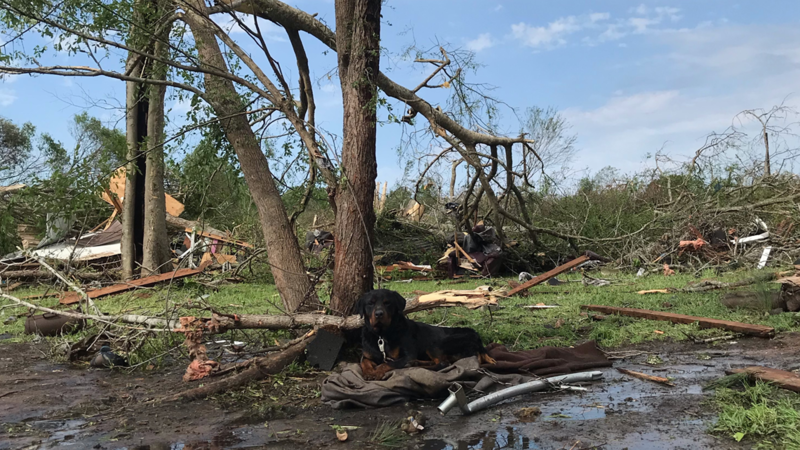 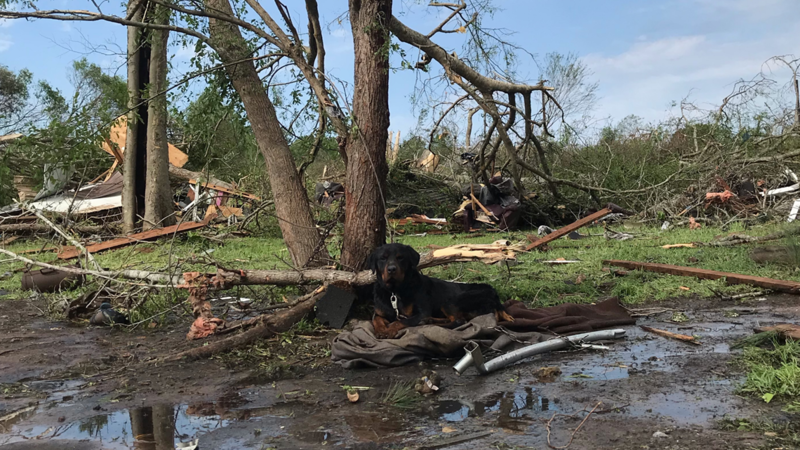 HOUSTON COUNTY, Texas — The National Weather Service confirmed at least five tornadoes struck East Texas on Saturday.